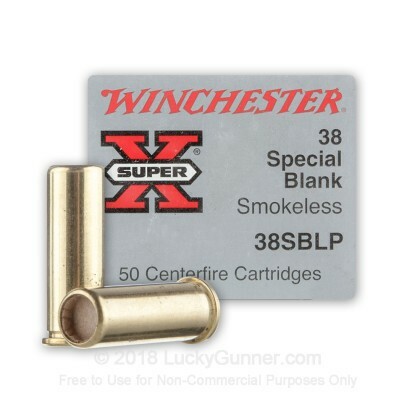 Whether you want to start a race or put on a show, try these .38 Special blanks from Winchester. 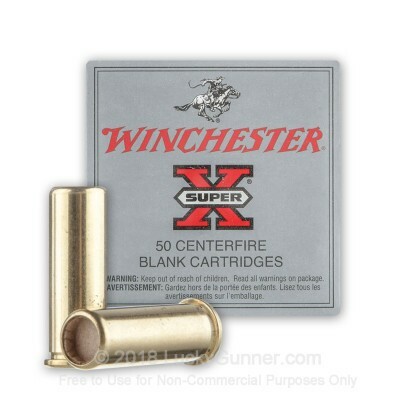 These cartridge use smokeless powder and produce a large "bang" without firing an actual projectile. 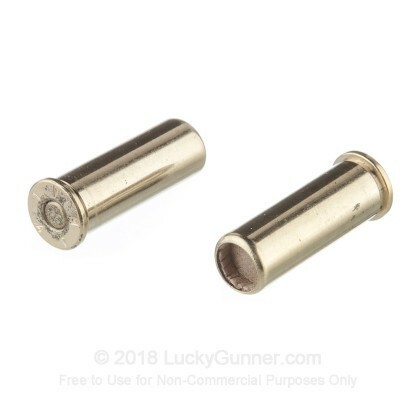 This makes them ideal for a wide variety of situations that don't involve live fire at targets. 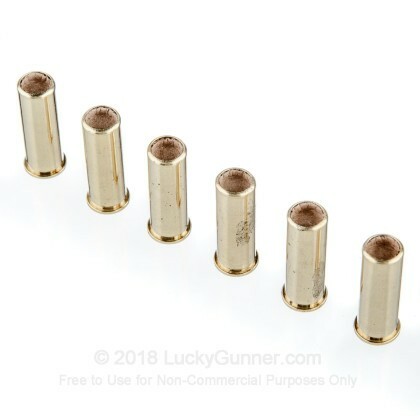 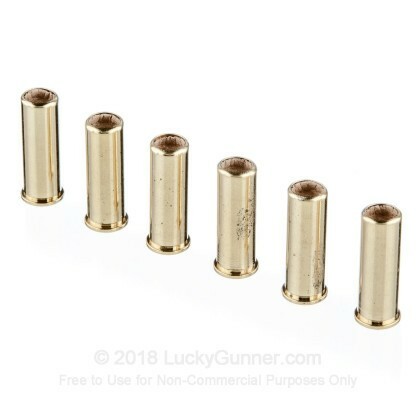 Like other .38 Special cartridges, these rounds can be safely used in .357 Magnum revolvers as well as .38 Special ones. 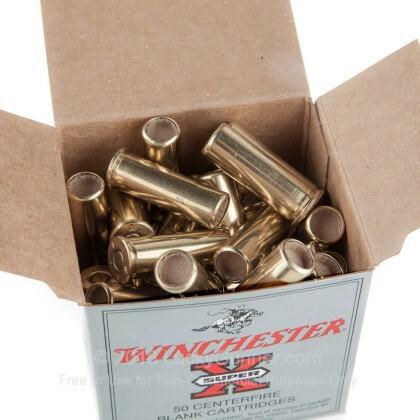 Winchester ammunition is loaded in Oxford, Mississippi using non-corrosive Boxer primers.